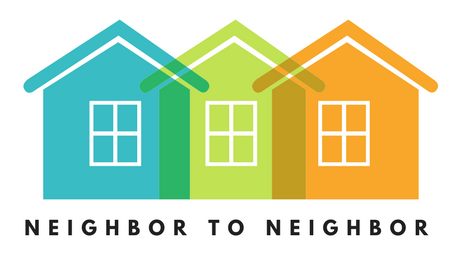 Neighbor to Neighbor relies on donations for a large part of our funding. We are a 501(c)(3) nonprofit, so your donation is tax-deductible. Your contribution goes directly to helping our care recipients, often to finance our monthly social events. For more information, including our tax ID number, please call the office: (802)367-7787 or email us: neighborvt@comcast.net.